Speaking to the media this morning, Shalaev said, "The Barclays Center easily surpasses the New York Rangers' home at Madison Square Garden as a hockey venue." He added "there's nothing good about [MSG]. Anyone who's been there understands that arena is no longer suited to modern hockey." Perhaps Shalaev is simply trying to hype up the games and the building in which they'll be played. 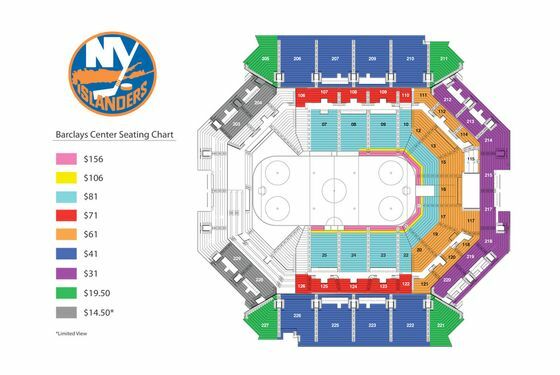 And the Garden does have its flaws — it's not really the right shape for a hockey rink, either — but at the very least, it has seating on both ends of the arena for hockey games. So, in that somewhat important department: advantage MSG.